Hi everyone, thanks for visiting my blog. 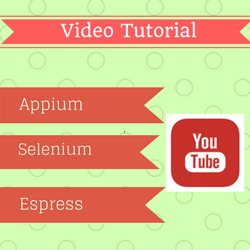 During my career I have used many android automation tools like Appium, Espresso , Selendroid etc. I have started this blog to share my expereince in simple and short tutorials so that any one who wants to shift from Manual to Automation can do it from the scratch. 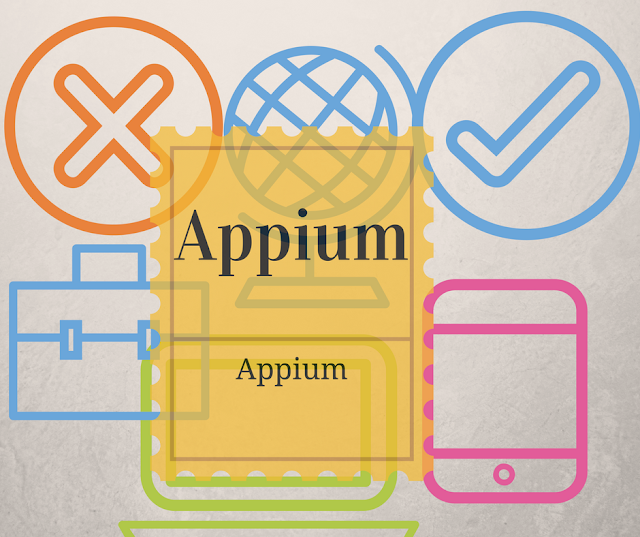 How to Start Appium Server using Java Code? How to use APIs to Locate elements and perform actions? How to Scroll in Appium? How to Run appium test cases sequentially without re-installing app ? 7.How to Test Toast Messages using Appium? Can I tap using screen coordinates If not able to find id etc of elements ? Yes in Appium you can perform tap using co-ordinates. Thank you by the tutorials, I helped me a lot. I am new about moviles test theme and i have a doubt: How am i generate the code of the application who i want to test? that is, the bibliographies almost always give me a example code but they dont tell me where are they generate the test code? I would like I know this, please help me. I started the test´s world with visual studio, microsoft test manager and selenium for web and desktop application the last year, and i liked it. At present I am interested in automated mobile testing and i am working with appium and android studio. I have accomplished to do test examples but i dont understand How am i generate the code of the application who i want to test? the examples come with yours code. I saw examples with Appium on Mac and i have seen how is it generate the code. I have not seen test examples on windows where it is explain the generate test code whit appium and android studio. Exception in thread "main" org.openqa.selenium.remote.UnreachableBrowserException: Could not start a new session. Possible causes are invalid address of the remote server or browser start-up failure. I have tried with some other URL and no luck, could anyone help me resolve it ? Hi, Good job.. nice tutorials :) is there any real time example source code available? for practicing? I am facing one problem in automating my application. I select a radio button first and then try to click OKAY, but what happens is only the radio button gets selected and OKAY button does not. Tried the code elsewhere, it runs perfectly. Also tried executing following two commands separately, with success. Test case gets passed, but actually it does not work. Please note that the second command does not get executed. Can you please one sample project video. Hey Anuja, i have configured appium successfully with android studio now i am facing an issue. I have booking.com app installed on my fone and i am trying to automate but its not working even package and activity is correct. Please help me in resolving this issue. Ashish this side and i am new in appium. Actually I don't find UI automator bat file in my sdk folder. Can you help me please? Hi there... nice blog. I'm specifically looking for Appium with iOS. Can you cover up simple steps for starters on iOS automation using appium? Nice and informative tutorial of appium.Thanks for sharing such nice article, keep on updating. 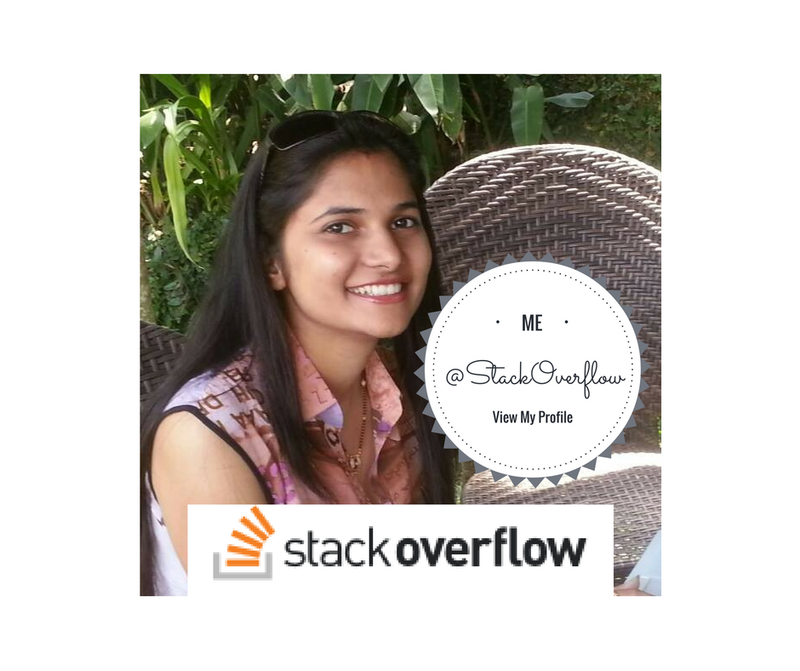 Hello Anuja, thanks for your effort and more grease to your elbow. Kindly see the error I am getting when rebuilding my project. Please assist. Thanks. InnerClass annotations are missing corresponding EnclosingMember annotations. Such InnerClass annotations are ignored. can you please suggest with correct information ? Thank you so much for the tutorials. Very helpful. I am working on Mobile application as Manual QA.Now I need to start working on Automation part.What do you suggest.Which tool Appium or Espresso I should use and why ?. Thanks for Sharing this great article..Its really nice and useful for us… keep sharing..